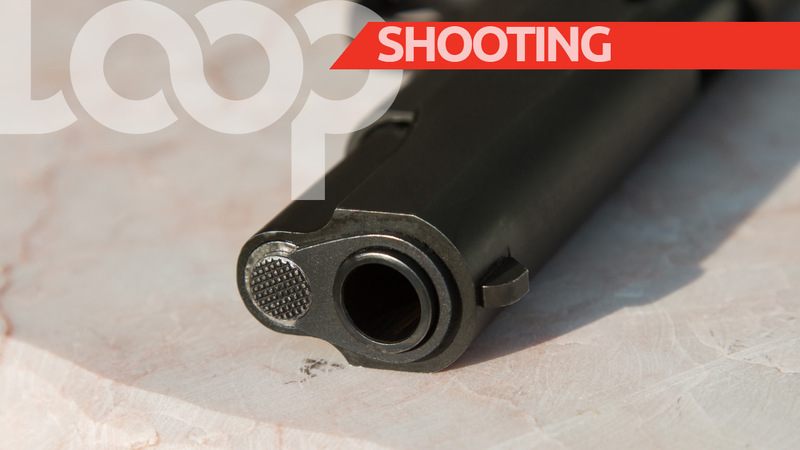 A 20-year-old man is nursing gunshot injuries at the Port of Spain General Hospital following a shooting Monday afternoon in Morvant. 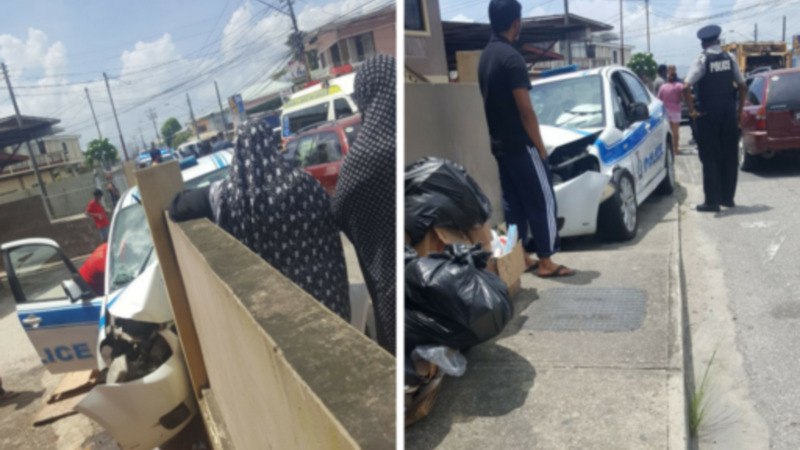 The victim has been identified as Shannon Joseph of Laventille Extension Road, Morvant. According to police reports, around 3:30 pm on Monday, Joseph was walking along the roadway near his home when he was approached by a man known to him. There was a brief confrontation, following which the assailant pulled out a firearm and shot at the 20-year-old. The gunman then fled the scene. Joseph, who had been shot to his right arm and right leg, was rushed to the hospital where he was treated. 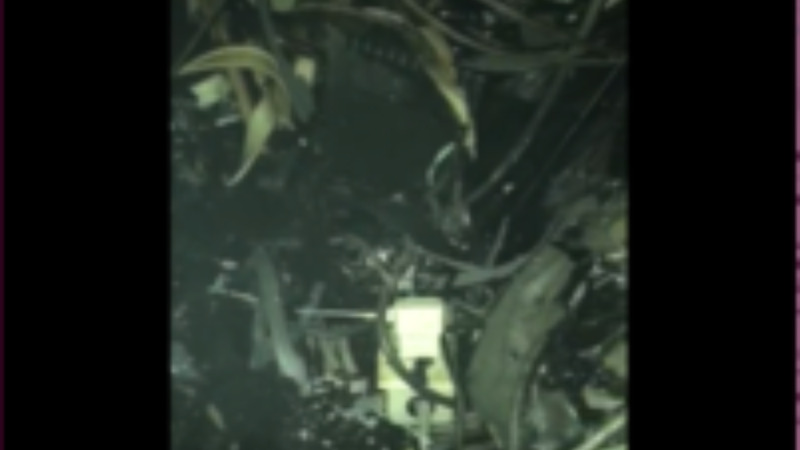 He is said to be in a stable condition, however, remains under observation. 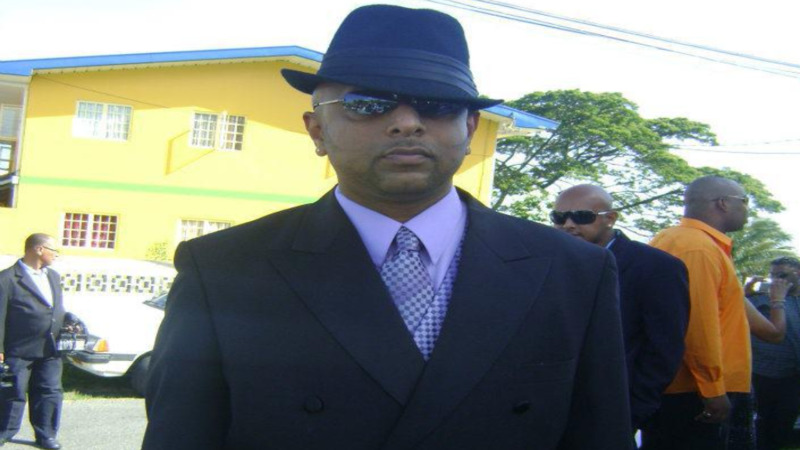 Cpl Ramkissoon is continuing inquiries.